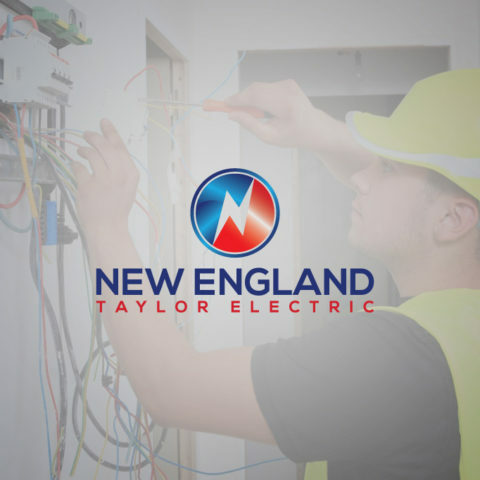 We have been called out numerous times to rectify faulty wiring that has been caused by the homeowner attempting to carry out the job themselves, we have had damaged light fixtures, damaged switches and in some cases we have had electrical accessories that have caught on fire. In the end, this costs the homeowner a lot more money to rectify than it would have to hire the electrician in the first place. Electricity is extremely dangerous. It can even kill. Leave it to the professionals and don’t chance it to save a few dollars. We Will do everything to make the service as efficient and professional as possible. We combine quality, superior knowledge and low prices to provide you with service unmatched by our competitors.